from our high powered home search system. We’ll Make Your Mortgage Payment! 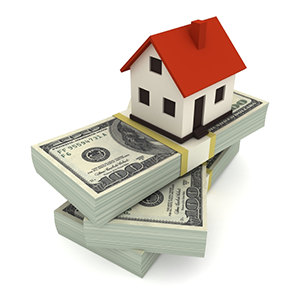 1 Month FREE Mortgage Payment When You Purchase a Home Through Us. 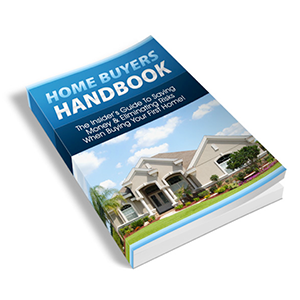 After completing the form below you will receive a download link to the Home Buyers Handbook. 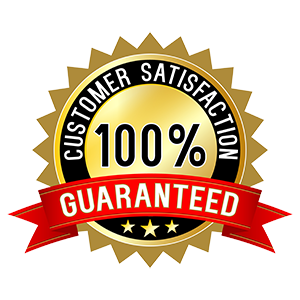 If You Are Not Satisfied With Your Next Home Purchase We’ll Sell It For Free – Guaranteed! "We instantly received listing that were ideal for us and within budget. The service and support was amazing. We saved time and money!" 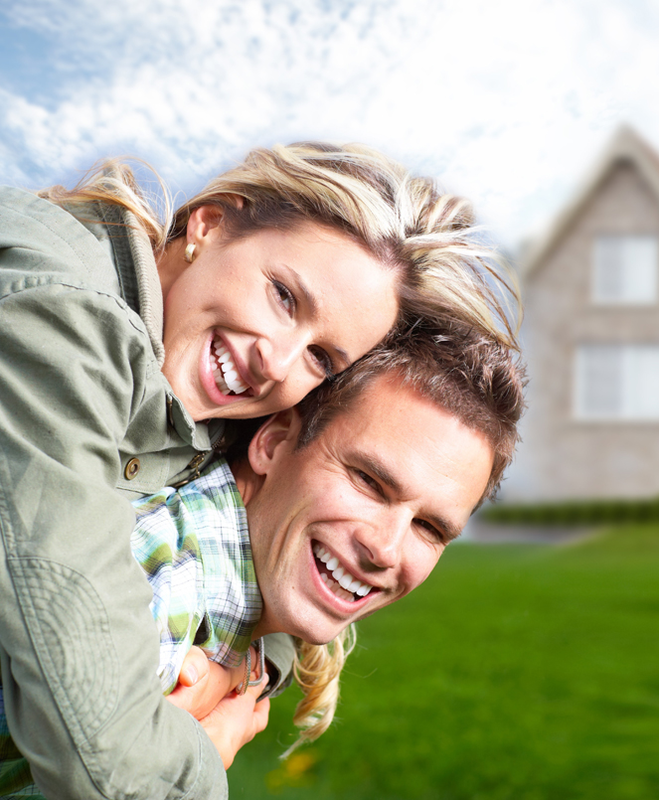 "MyOCProperty made the home buying process seamless and easy. We never thought that buying a home could be so enjoyable. "